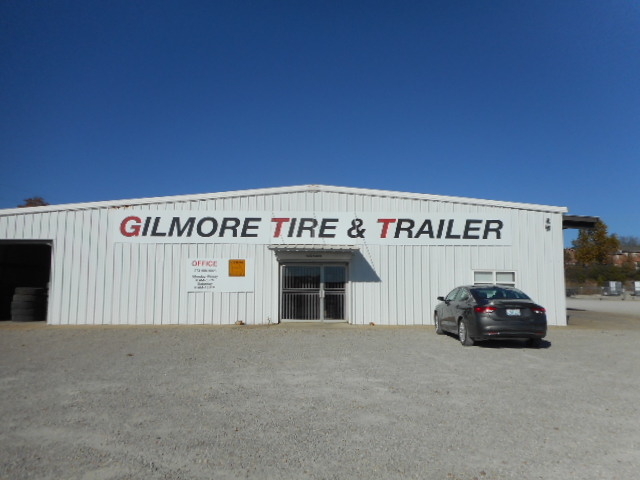 Gilmore Tire & Trailer Center, established in April 1998, offers most major brands of passenger tires, light truck tires, semi tires and farm tires. 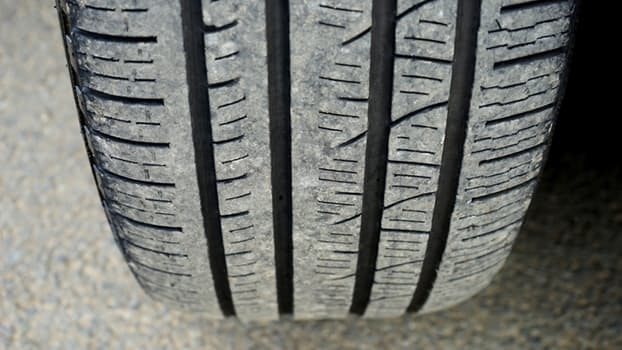 We also offer 24-hour emergency roadside assistance, along with on-site farm tire service. 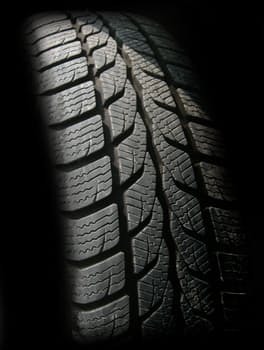 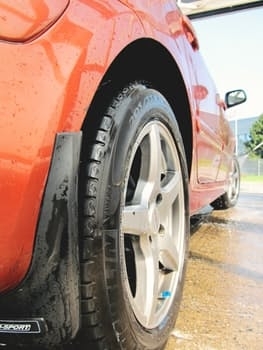 We have new and used tires for sale, and with the purchase of each set of new passenger or light truck tires, you receive free tire rotations for the life of the tires! 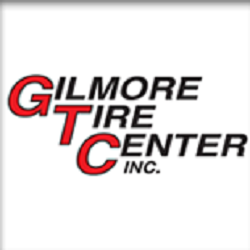 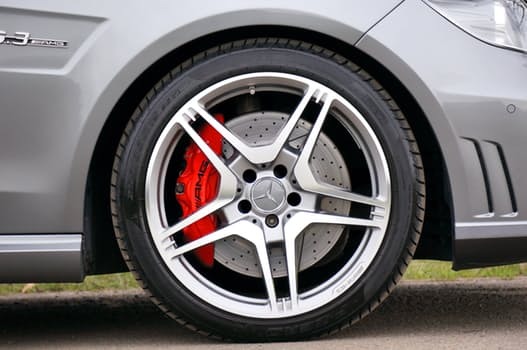 At Gilmore Tire & Trailer Center, you can expect excellent service, including flat repairs, tire mounts, tire balancing and rotations. 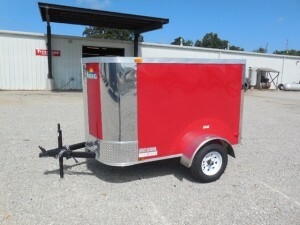 We have a full line of single and tandem axle-enclosed cargo trailers, can get equipment and utility trailers, and periodically have used trailers to fit your hauling needs. 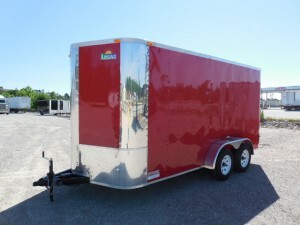 Looking for a particular trailer to suite your specific requirements? 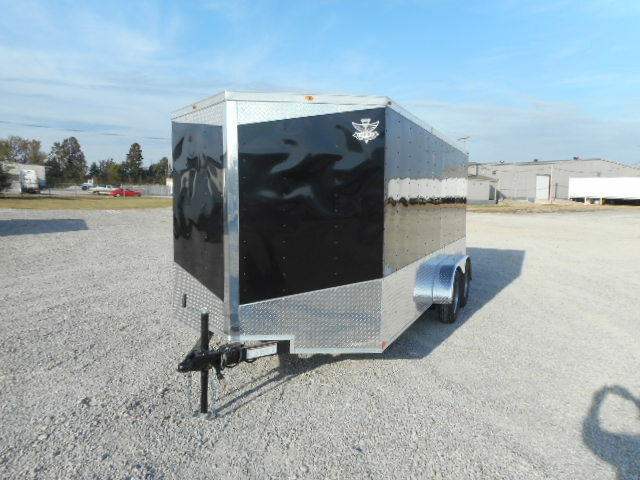 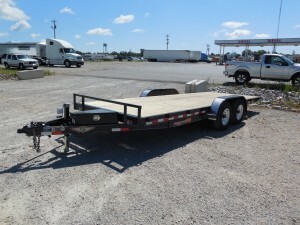 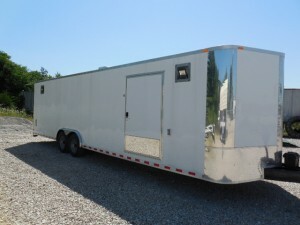 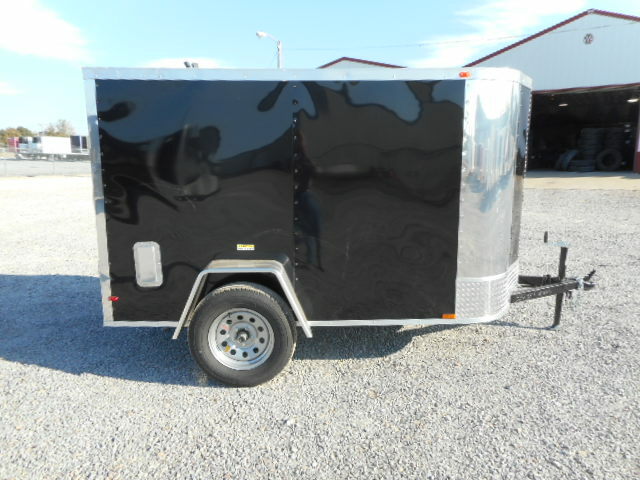 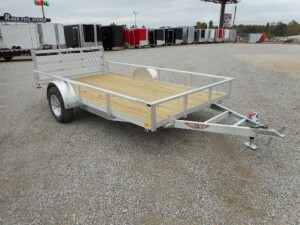 Our knowledgeable teams in Poplar Bluff and Sikeston can custom-design trailers as well. 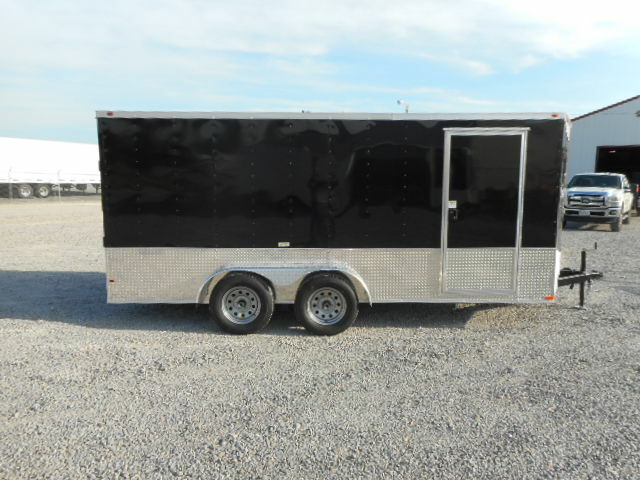 We maintain an extensive enclosed trailer inventory, including such manufacturers as Anvil, Arising, H&H, and Spartan, in sizes from 4x6 to 8.5x30. 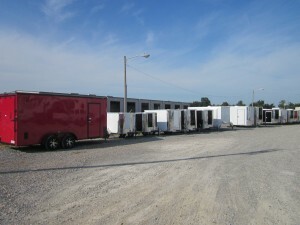 We are flexible and offer financing options as well. 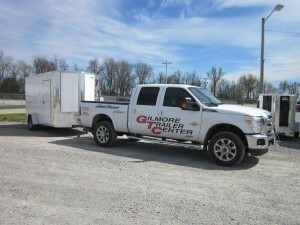 For quality tire and trailer products at reasonable prices, come see us at Gilmore Tire and Trailer Center in Southeast Missouri.